Mark will help you experience a level of commitment, confidence, and satisfaction that permeates your culture. In business and life, there are often moments when one simply can’t seem to find a way forward. Searching in the past for solutions to persistent problems results in frustration and confusion. Issues in corporate teamwork and individual relationships can feel overwhelming and even insurmountable. There’s a lack of control and a sense of being stuck. B State provides a clear roadmap from point A to point B to rapidly achieve measurable, breakthrough results. It’s about a true transformation that removes old mindsets and silos, while replacing inefficient behaviors with desired habits to quickly create the highest performing culture for groundbreaking business outcomes. 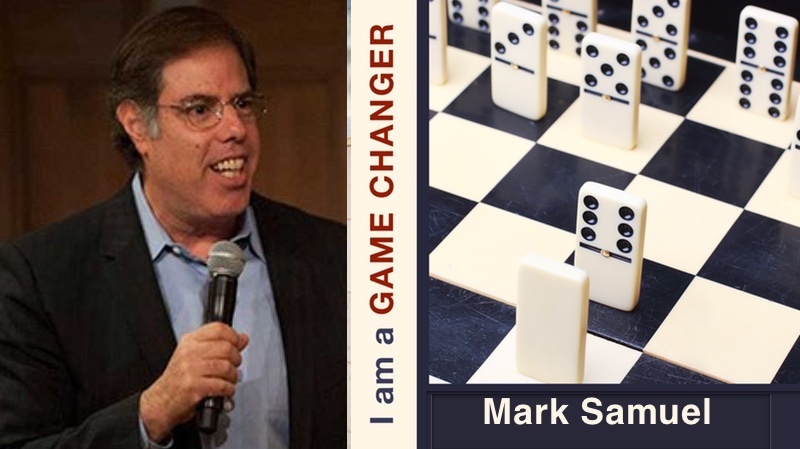 Equipped with over 30 years of professional and academic expertise, author, speaker, and change agent Mark Samuel helps companies (and the individuals that comprise them) achieve their B State, enabling them to make the necessary changes they didn’t think were possible. His strategies for finding and enacting solutions to complex challenges use real life examples to help readers embrace accountability and envision their success in order to achieve the transformation they need. This book focuses readers on where they want to go, and it helps them get there fast. Written for business executives, managers, supervisors, and leaders at all levels, this is a book about how to not just do business but also live life. It brings about the dynamic forward launch readers are looking for, creating results that are both unprecedented and sustainable.